Contact lenses were introduced in the United States around 1940. They were what we now refer to as hard lenses, and numerous improvements have followed, with soft lenses available in 1971. Now more than 30 million people in the US wear them — with most of them using soft contact lenses. 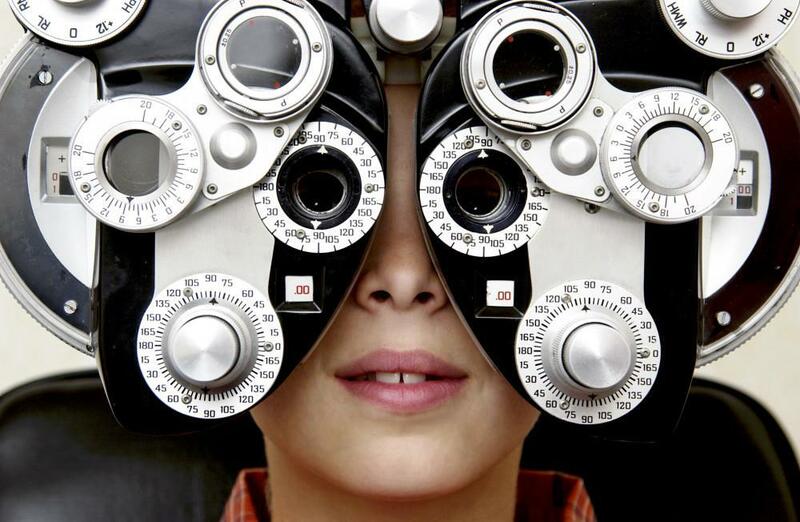 If cared for properly, contacts are an attractive and safe alternative to glasses. However, if you don’t take care of your lenses, you can develop complications such as a serious eye infection. In fact, every year about 1 in 500 contact lens wearers develops an eye infection so severe that it leads to blindness. 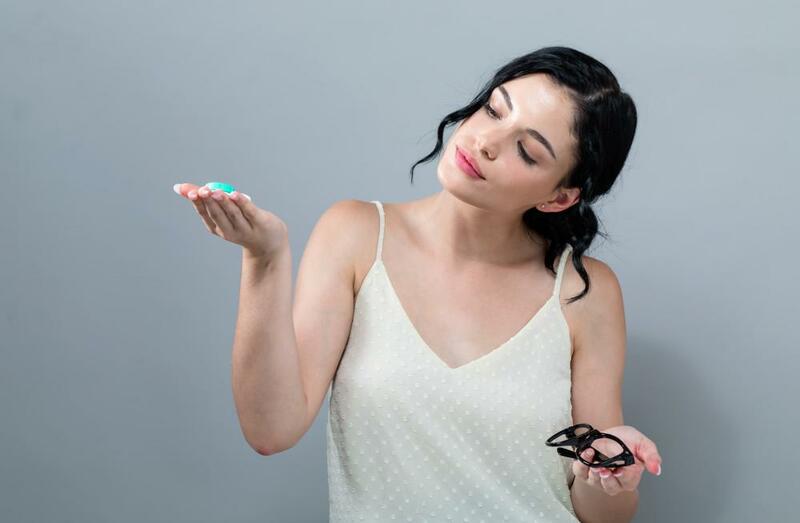 Dr. David R. Frazee, the therapeutic optometrist at Family Eyecare, offers these seven simple steps to best care for your contact lenses so you can see your best and keep your eyes healthy while you get the look you want. Always wash your hands with soap and water and dry them thoroughly with a lint-free towel before handling your contacts. This lessens the chance of passing germs or debris onto your contacts. Avoid soaps with perfumes, oils, and moisturizing lotion. Always use the contact lens solution Dr. Frazee recommends to clean your contacts. Never use regular water or saliva. Clean them one at a time. Carefully place the first one in the palm of one hand and rub it with the index finger of your other hand, gently, and a few drops of solution to make sure buildup gets washed away. Rinse with solution and store. Then clean the other one. Always rinse your contact lens case after every use with fresh solution. Then turn it upside down to air dry and store. Replace your storage case at least every three months, or as instructed by Dr. Frazee. Replace sooner if damaged. Never use a cracked or damaged contact lens case. 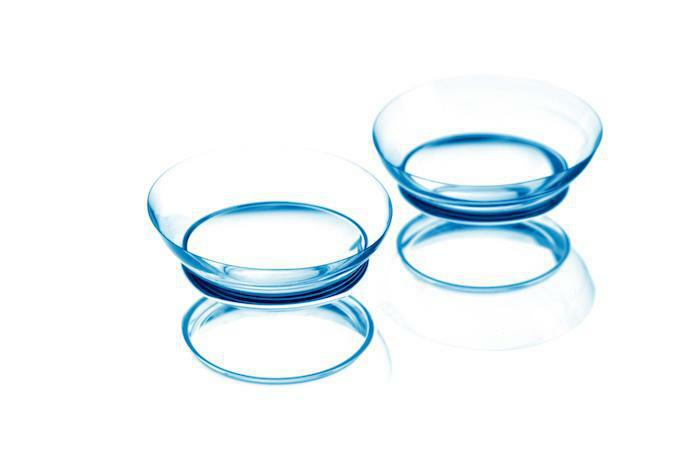 The Food and Drug Administration regulates contact lenses and the products used with them. 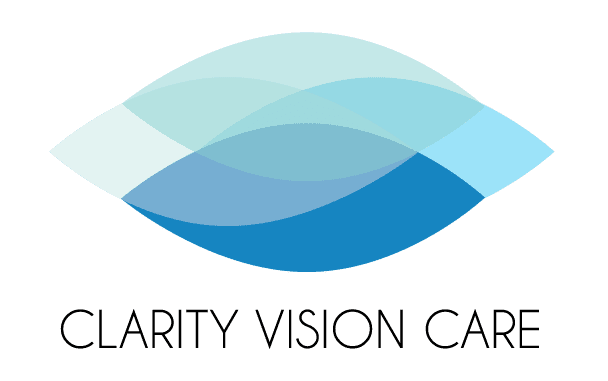 It’s important to follow Dr. Frazee’s instructions regarding which solution and products to use with your contact lenses to avoid complications. Also, some products may not interact well with each other, so it’s essential only to use the products he recommends. It’s important to follow the recommended schedule of when to replace your contact lenses instead of wearing them longer than instructed. Studies have shown that if you don’t follow the replacement schedule, you could suffer complications and discomfort. 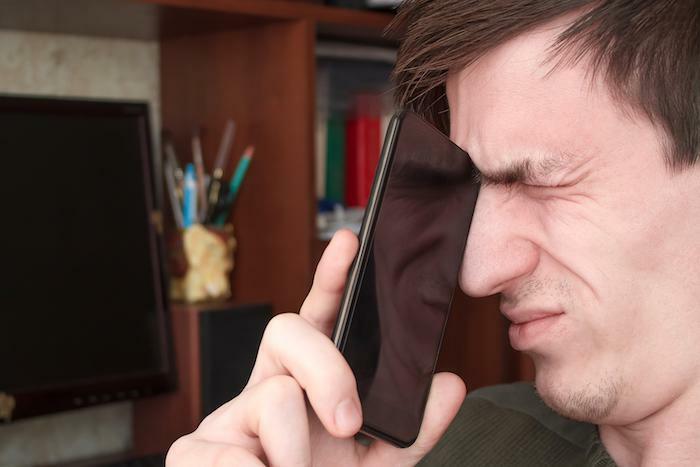 It might affect the vision in some wearers. Try to avoid any contact with water while wearing your contacts, even showering. 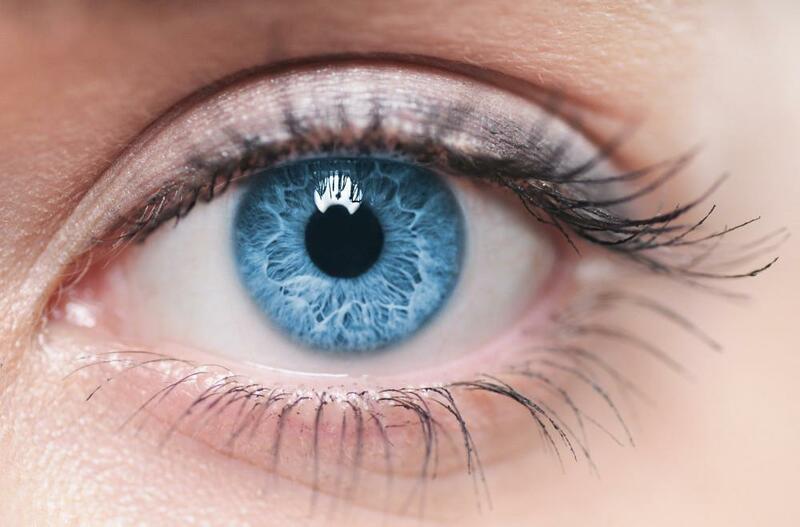 Wearing your contacts while swimming, using a hot tub or showering can increase your risk for a rare but serious infection called Acanthamoeba keratitis. This severe infection, caused by exposure to an amoeba that is commonly found in water, can be difficult to treat and extremely painful. In extreme cases, it can lead to blindness. Due to different water qualities worldwide, exposure to water can also lead to other types of infections. It’s important to see Dr. Frazee at least once a year, especially if you wear contacts, for eye and contact examinations. 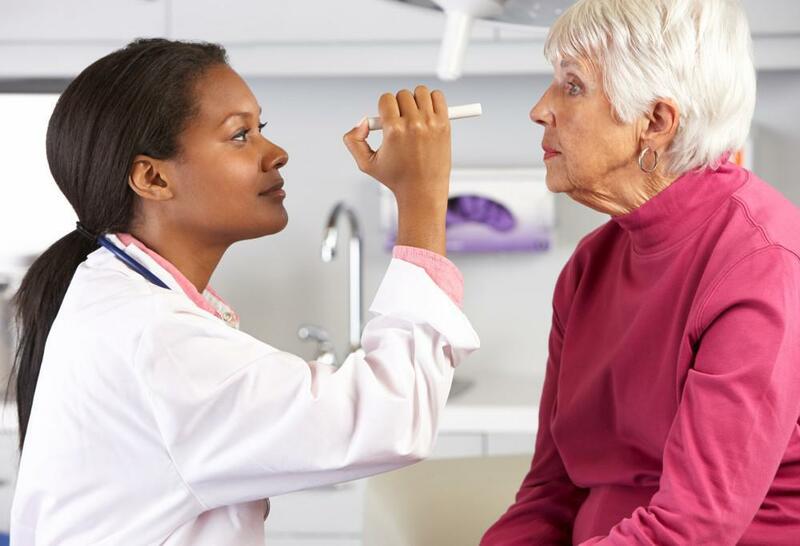 Because of the possibility of complications and infections from wearing contacts, he can examine your eyes to check for issues and treat or prevent infections from getting worse. The visit also gives him a chance to check your prescription and order new contact lens supplies. Call or make an appointment online with Dr. Frazee if you have any questions or concerns about wearing contacts.